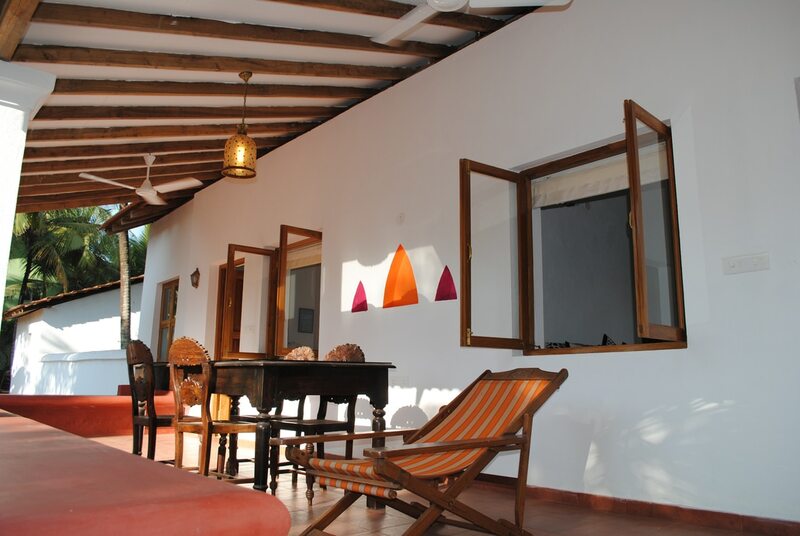 This beach villa can accommodate up to 14-16 people in 6 double bedrooms with 6 en-suite bathrooms. 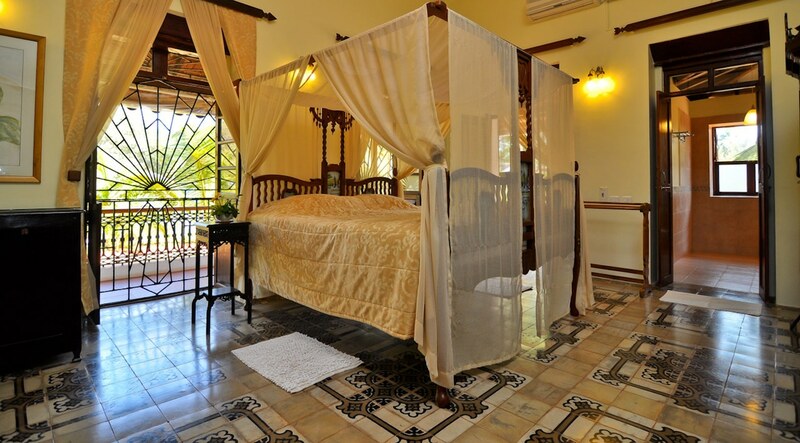 This beautiful century old Portuguese villa has been lovingly restored to its former glory. 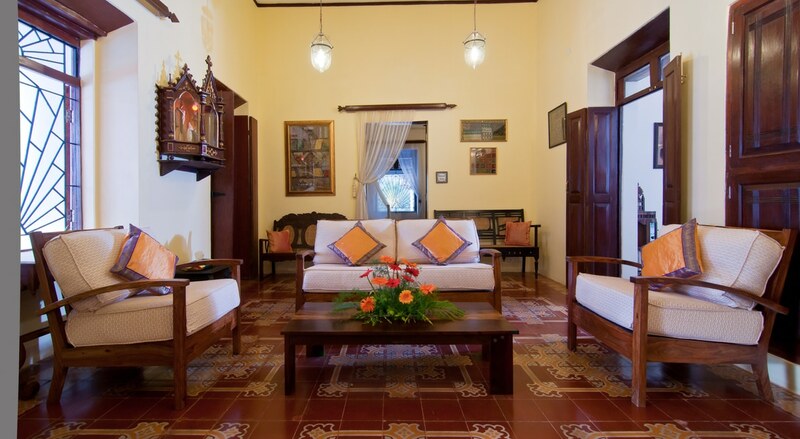 Family owned, this grand home perfectly marries the classy traditional with modern comforts. 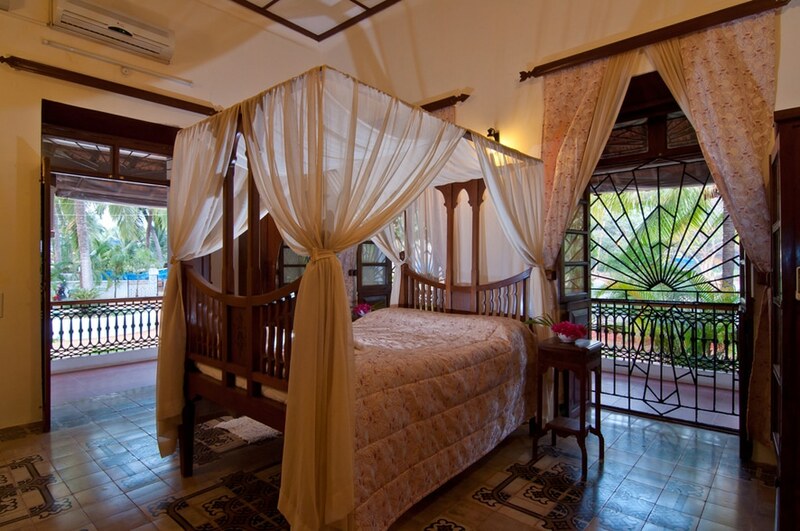 6 en-suite bedrooms with A/C, quality of fittings and antique furniture make each room a pleasure to stay in. 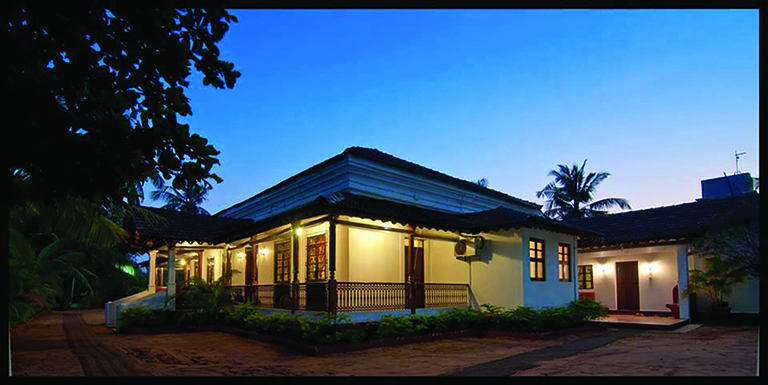 There is a fully equipped kitchen, lounge area with a TV and a magnificent outdoor dining veranda with seating for up to 18 people. 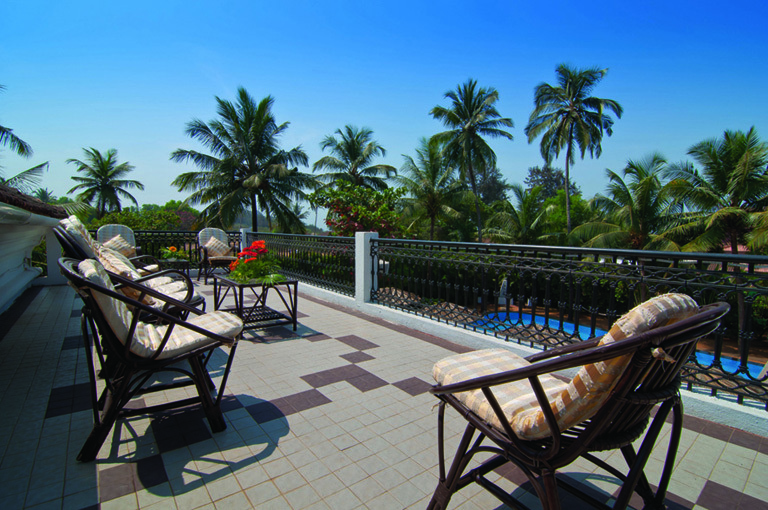 An impressive infinity swimming pool completes this superb villa. 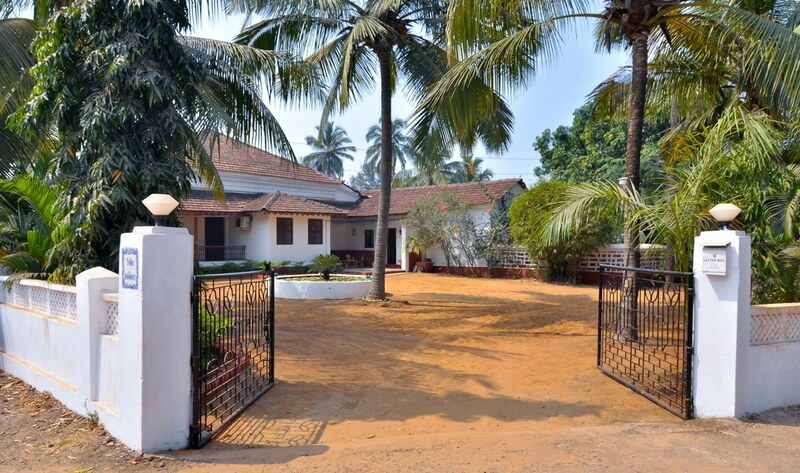 Ideally located on the popular and happening beach of Calangute and Candolim, the villa feels like an oasis of tranquility in the midst of the enjoyable hustle and bustle of the surrounding area. 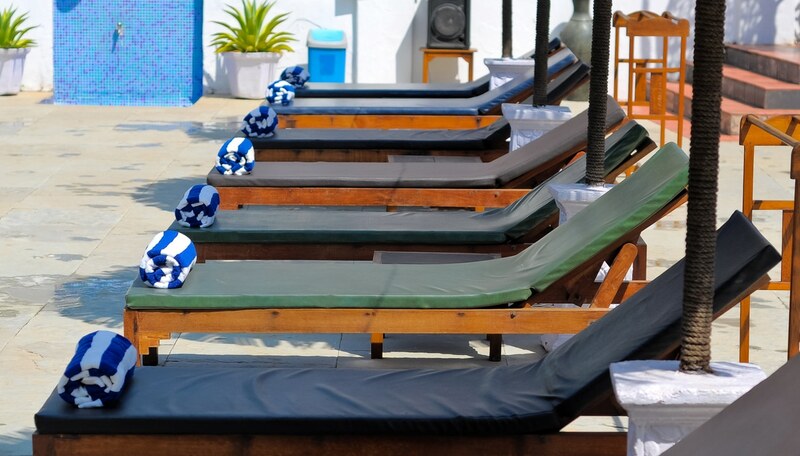 Local amenities such as shops, bars and restaurants are just a stone’s throw away. 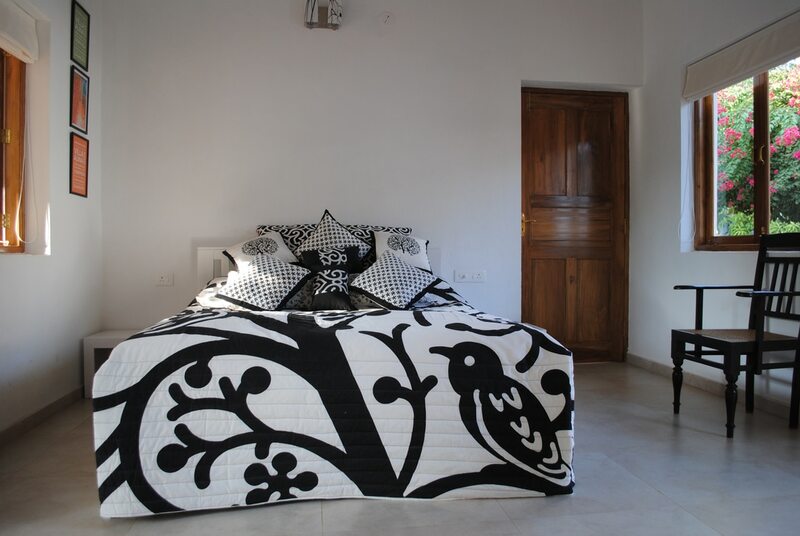 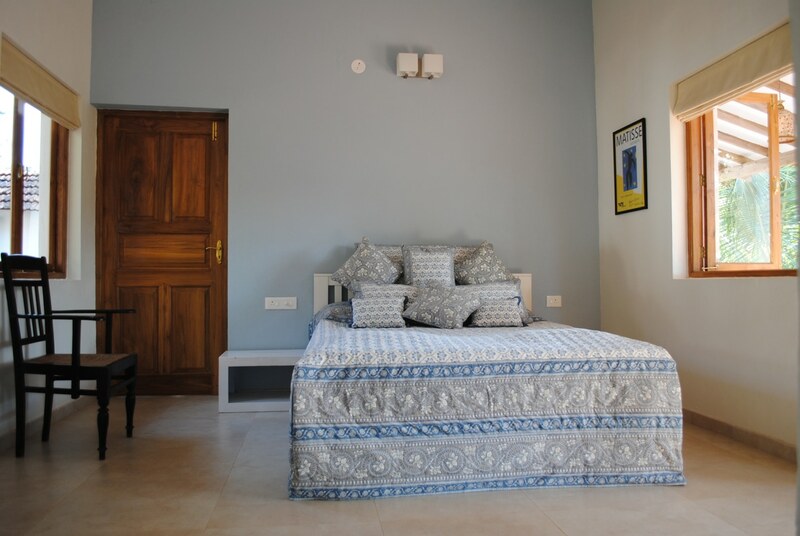 The villa can sleep up to 14 – 16 people in 6 bedrooms (one of the bedrooms has 1 double and 2 single beds) with 6 en-suite bathrooms.